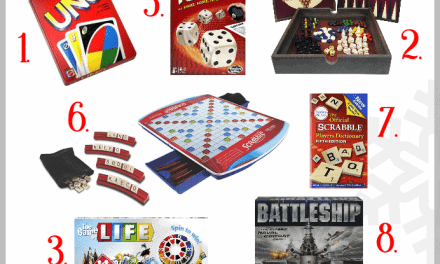 Knowing what gifts to buy can be hard sometimes but Gift Guides are a great help. 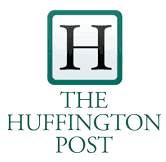 They are a go-to source and help to save time and money. 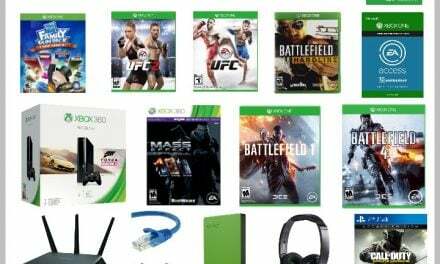 Some friends and I have joined forces to put together the Ultimate Gift Guides to help you get through this busy holiday season. 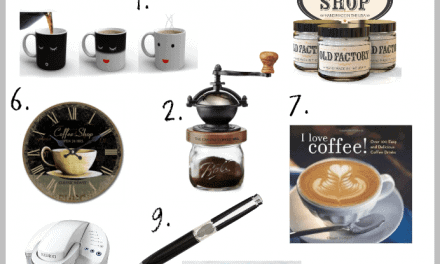 You can check out all my recommendations for the the Baker and the Beauty Queen today and I’ll have one just for Coffee Lovers on Cyber Monday ~ the best day to shop for the Coffee Lover in your life. Baking is one of my favorite things to do so putting together this guide was so much fun! 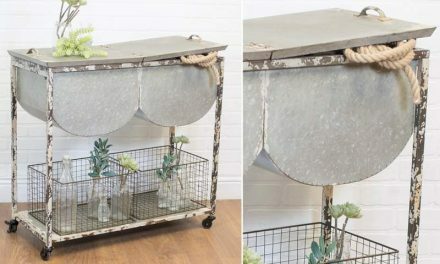 I wanted to share with you the items I either have and LOVE or that are on my wishlist. 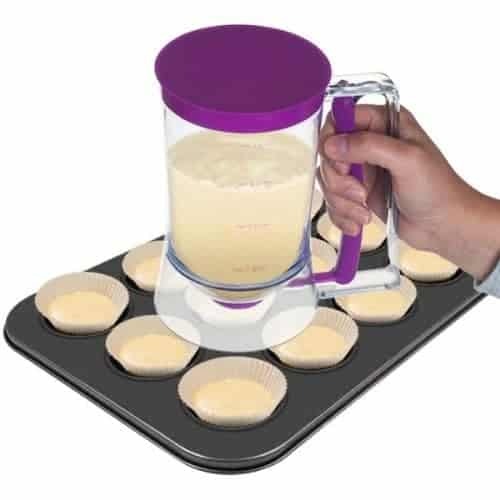 Number one on my list of baking musts is a good mixer. 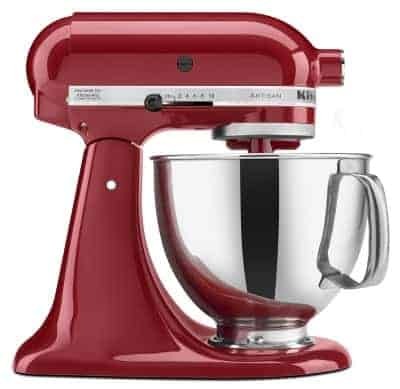 A few years ago my sons and husband bought me a KitchenAid and I use it almost daily for everything from cupcakes to cookies to bread to mashed potatoes. 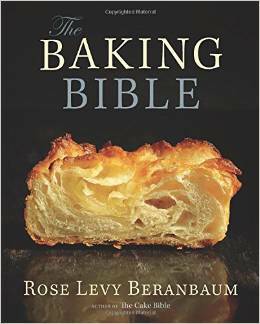 The Baking Bible ~ A good cookbook is a great gift and The Baking Bible goes through all of the basics and more ~ perfect for a new baker or a seasoned baker it includes all-new recipes for the best cakes, pies, tarts, cookies, candies, pastries, breads, and more. Baking is a science and there is always something to learn. 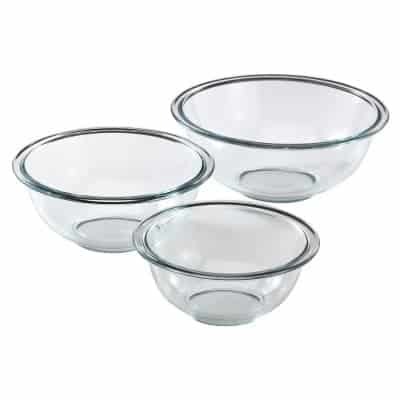 Pyrex Prepware 3-Piece Mixing Bowl Set ~ glass is my preference for mixing and prepping and these are non-porous, won’t absorb stains or odors and are pre-heated oven, microwave, fridge, freezer and dishwasher safe. 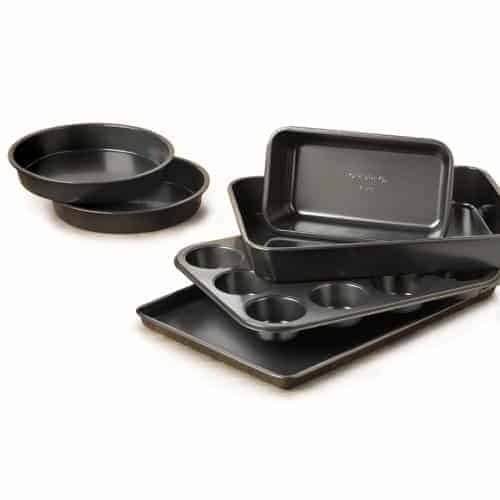 Simply Calphalon Nonstick 6-Piece Bakeware Set. Whether you have just started baking or you’ve been baking for years a good set of non-stick bakeware is always a great gift. Within the last few years I’ve replaced almost all of my baking pans….sometimes it’s so nice to bake with ‘new stuff’! 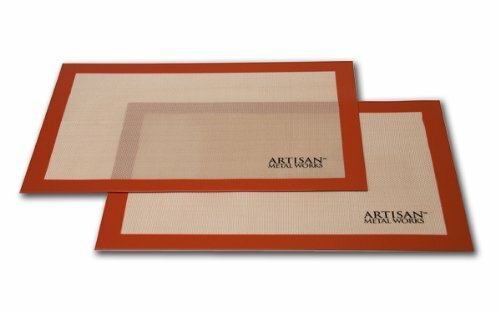 Artisan 2 pack Non-Stick Silicone Baking Mat set ~ these are great for baking on or for placing on a cookie sheet ~ no more burnt cookies.